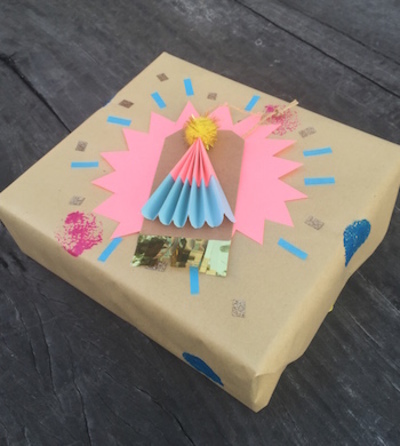 Work-Shop, a craft class facilitator in Melbourne's northside, will host kids craft workshops over the summer. Taught by Francesca, a primary school teacher with a love for all things craft, will teach the first festive class of the month. From 11am - 1pm, your child will learn to craft MEGA KAWAII bon bons, bright buntings, 3D gift tags and original wrapping paper. Suited to children age 5 to 12 years, drop off your kids and get your Christmas shopping done. When: Sat 13 Dec 2015. 11am - 1pm. Cost: $40 plus booking fee. Amy Wong from Petite Green has been running terrarium workshops for over four years. Now Amy will bring teach her craft to Melbourne's budding green thumbs. 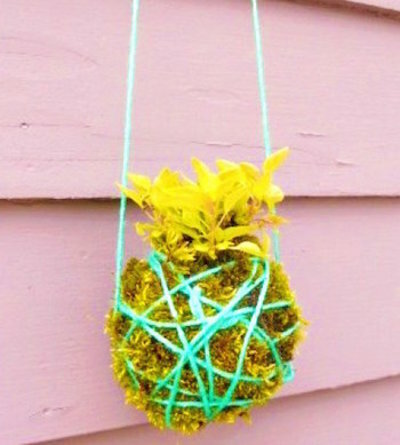 The Kids String Garden Workshop will teach your children age 8 to 12, how to make unique and colourful hanging string gardens. The hour long class, will show your kids how to mix soil, choose the right plant, and then tie it all up in a colourful ball of string. Their creation will be ready to hang up at home to admire and care for. Stay tuned to KidTown Melbourne for details of another exciting workshop coming up in January; a Paint a Skate Deck class.